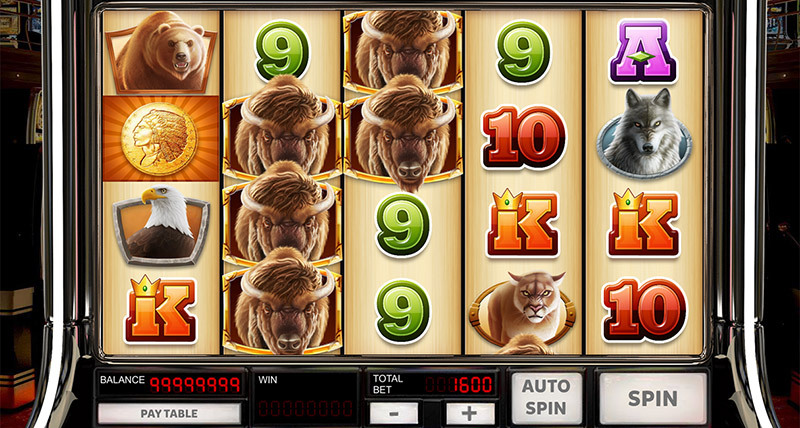 Get the legendary Buffalo in one of the most exciting slots! 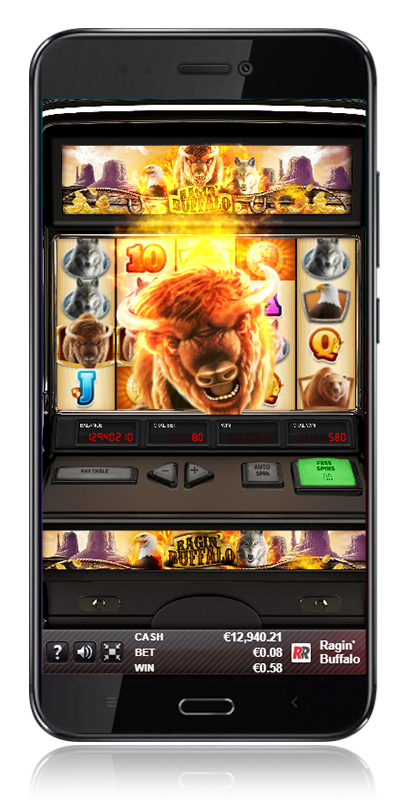 Fill your screen with fire and ncrease your winnings in 1024 different ways! 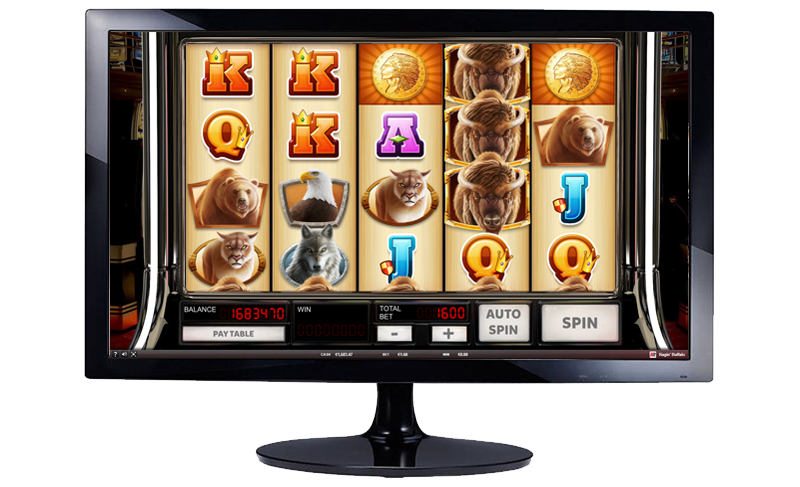 Winning multipliers that will increase your wins (per line) by up to 27 times! 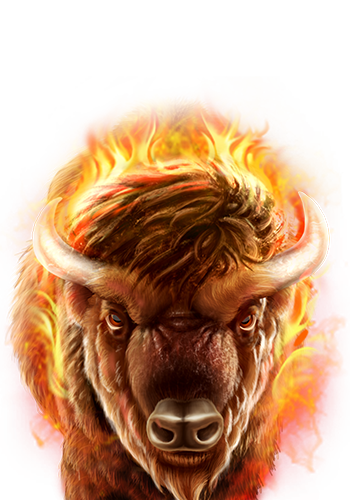 'Free Spins Bonus Feature' with Scatters, Retriggers, Multipliers and a 'Burning Buffalo', all of which will transport you into a world of Wild winnings. Spain. In progress: UK, Italy, Portugal, Malta. EUR, GBP, USD, BRL, SEK, CNY, JPY, TRL, NOK, mBTC… (+ 100 CURRENCIES). 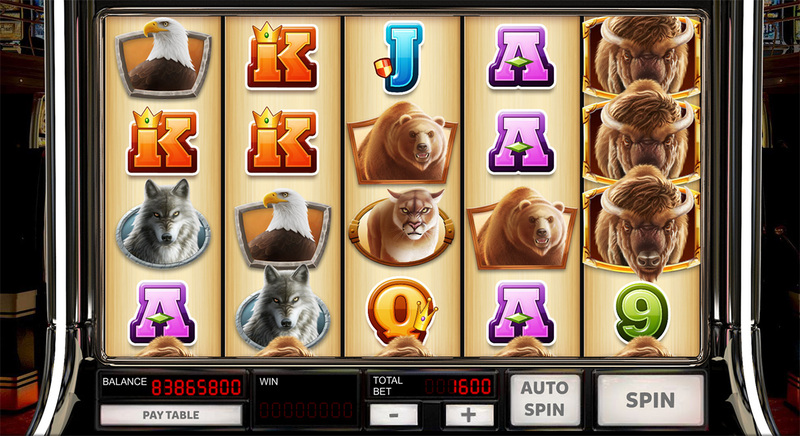 All wins begin with the far left reel and are paid from left to right on adjacent reels, except for the Scatters. 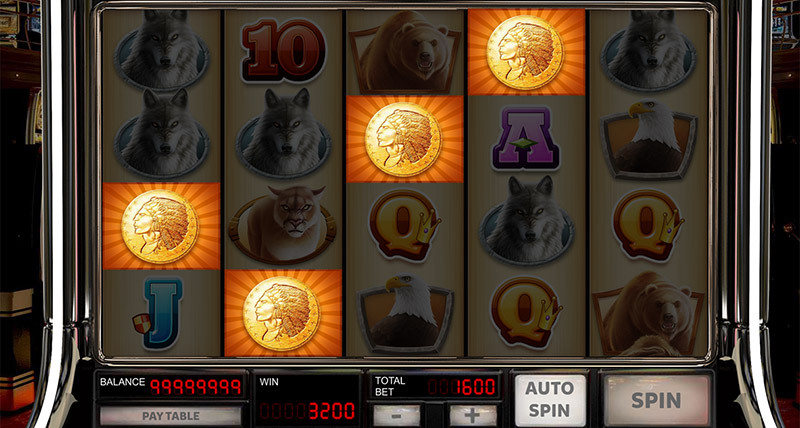 Winning symbols can appear in any of the selected positions, except for the Scatter symbols, which can appear in any position. 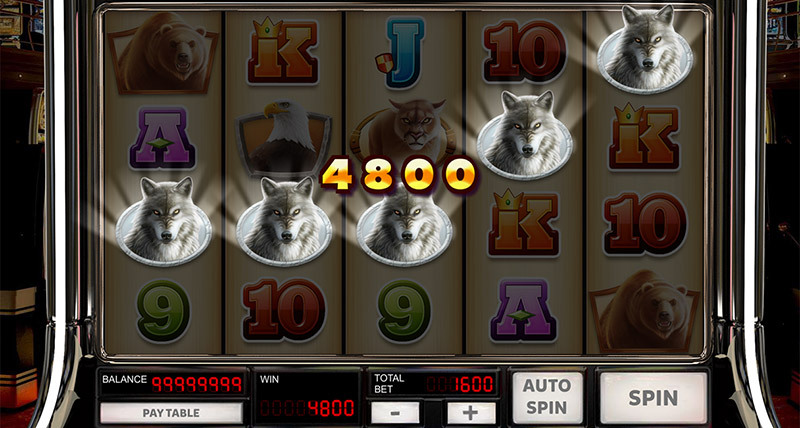 Win 10, 15 or 20 free spins by getting 3, 4 or 5 scatters (coin symbols) respectively. Play on your computer or on your smartphone. 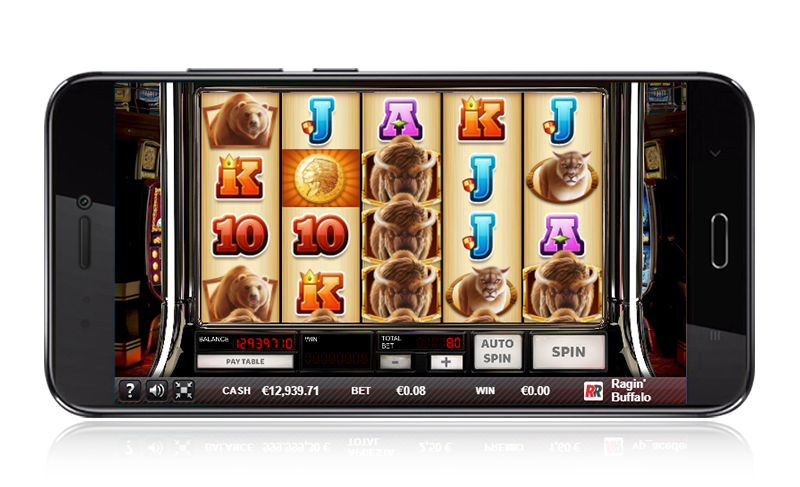 This game adapts to your smartphone screen, you can play in portrait or landscape modes.